Now you can take us anywhere with you! 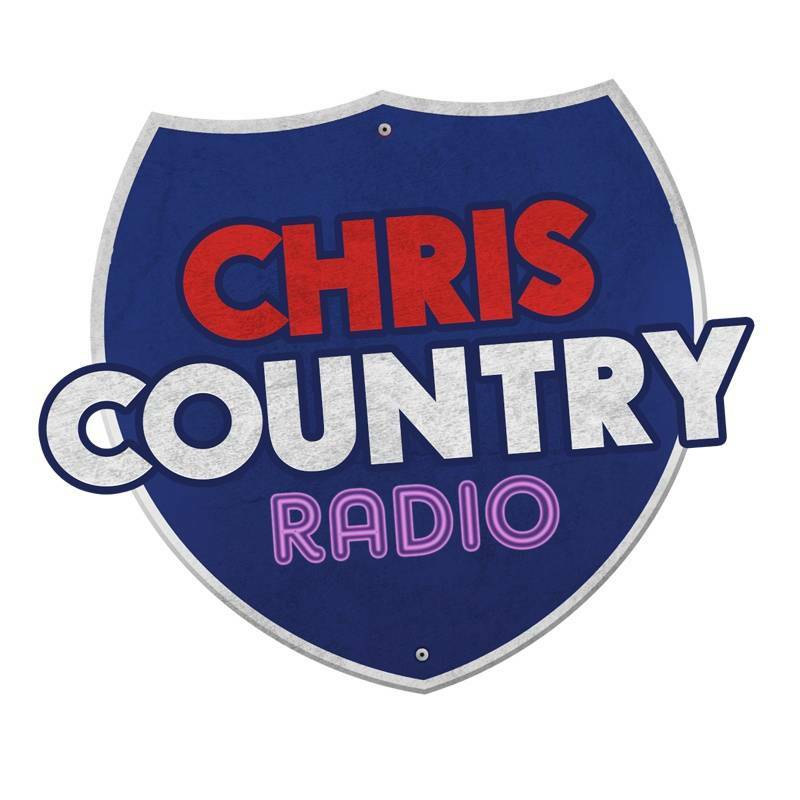 The brand new Chris Country smartphone app is now available to be downloaded, meaning that you can listen to us anywhere you like! What’s more, it’s free of charge! 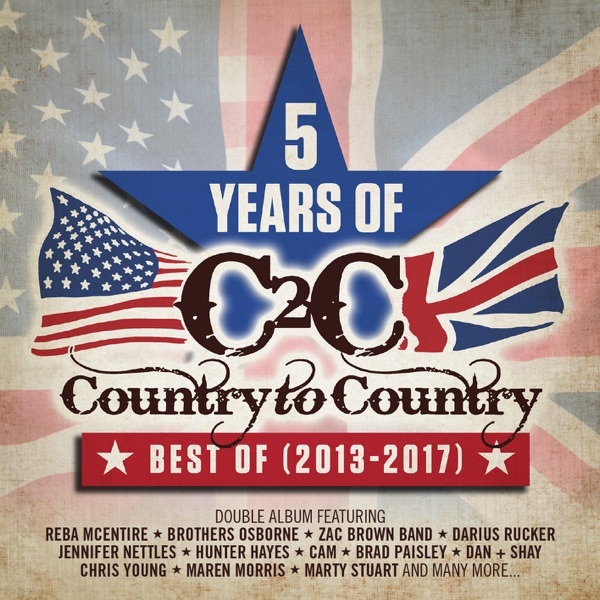 As well as being able to tune in to Chris Country everywhere, the app also displays the artist & title of the track we’re playing, and has quick links to our playlist and the Chris Country Store. You can also get in touch with us via the app, and even send us a photo if you like! We’d love to know what you think of the app, and where you’re using it! Don’t forget that you can listen to Chris Country in your car via the app, either with a jack lead that plugs into your car radio, or via Bluetooth if you’ve got a modern radio. Grab the app now, and thanks for being part of the Chris Country gang!